Mr. Stoltmann is currently an adjunct securities law professor at Northwestern University School of Law in Chicago. Mr. Stoltmann is currently on the Board of Directors for the Public Investor Arbitration Bar Association (PIABA), an international bar association of attorneys whose members represent investors in disputes with the securities industry. He served as the President of PIABA from 2016 until 2017. He was the Editor-In-Chief of the PIABA Bar Journal from 2001 through 2005. 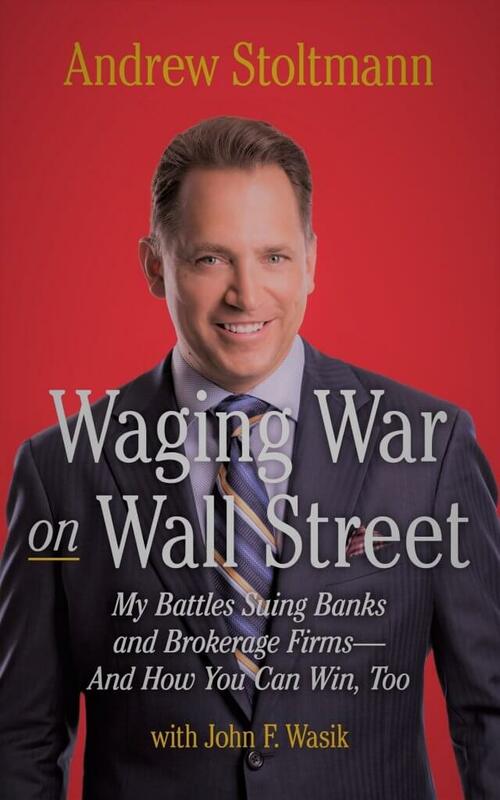 Mr. Stoltmann also co-authored the book Waging War on Wall Street: My Battles Suing Banks and Brokerage Firms–And How You Can Win Too. He was voted an Illinois Legal Rising Star from 2008-2012 and voted a Super Lawyer by his legal peers from 2014-2018. After graduating from the University of Wisconsin (Madison) with a Bachelor of Business Administration degree, Mr. Stoltmann worked as a financial advisor for Olde Discount and Merrill Lynch. While in law school at DePaul University, Mr. Stoltmann clerked at the Chicago NASD Dispute Resolution office (now called FINRA), where 95% of securities arbitration cases are decided. 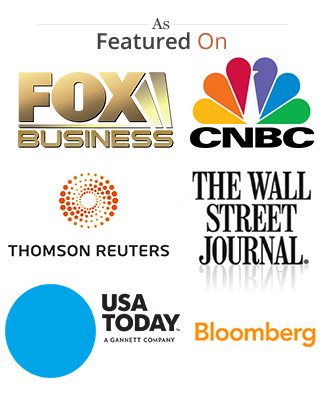 Mr. Stoltmann serves as an analyst providing commentary for Fox News and CNBC. He also appears on Dateline, 20/20, ABC, CBS, NBC, Bloomberg, National Public Radio and others (please see Andrew in The News). 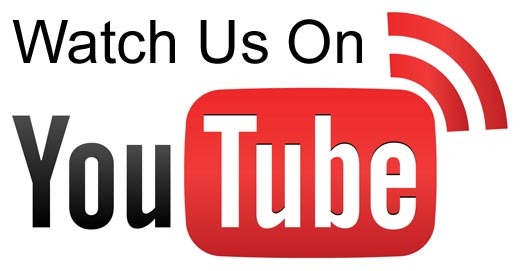 Mr. Stoltmann has been quoted in various publications worldwide including the Wall Street Journal, Barrons, Christian Science Monitor, Business Week, Forbes, Fortune, USA Today, Chicago Tribune, Los Angeles Times, Kiplinger’s, Jerusalem Post, London Post, London Free Press, The Guardian (UK), Daily Telegraph of London, Montreal Gazette, MaClean’s, Calgary Herald, Toronto Globe & Mail, Toronto Star, Mainichi Daily News (Tokyo), China Daily (Beijing), Mail & Guardian (Johannesburg), National Post, and The Scotsman (Edinburgh). Mr. Stoltmann is a member of AAJ (American Association of Justice), the Chicago Bar Association, Illinois State Bar Association and is admitted to the United States District Court for the Northern District of Illinois and the Eastern District of Wisconsin.